Extra Holidays will be performing maintenance on Sat. 10/20/2018 from 9AM until 1PM EDT. During this period, our system will not be available to book or revise any reservations. We are sorry for any inconvenience and look forward to servicing your reservation needs as soon as possible. 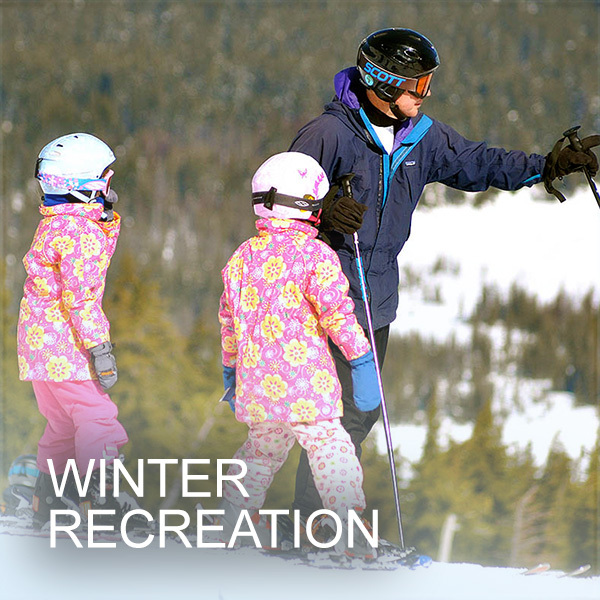 Located just outside of Bend, Oregon, Seventh Mountain Resort is your winter and summer outdoor adventure destination in sunny Central Oregon. 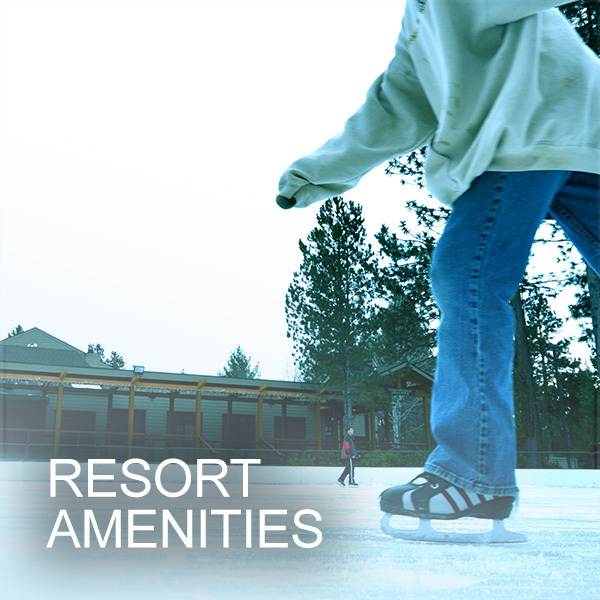 At the gateway to the Cascade Lakes Highway the resort is also the closest lodging to Mount Bachelor. 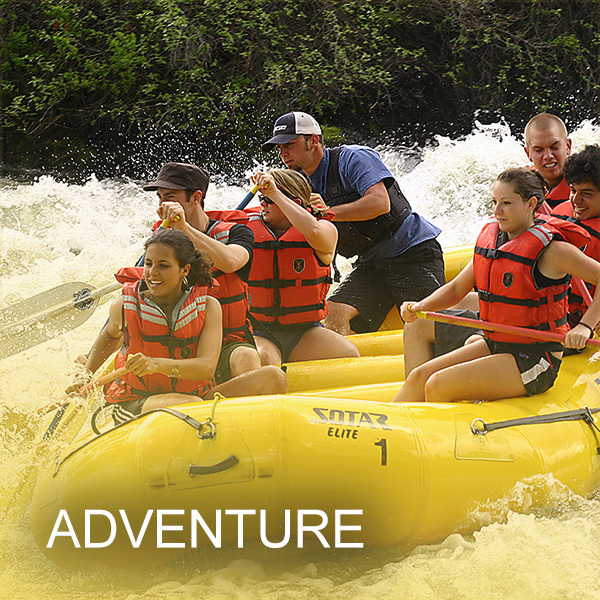 Seventh Mountain is Central Oregon’s premier location for recreational activities, from biking, hiking, and whitewater rafting in summer, to ice skating and skiing in the winter. 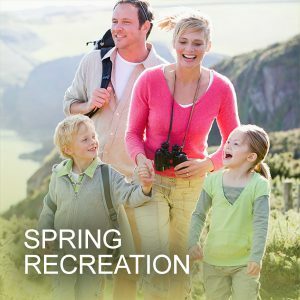 The heated pools and hot tubs are open all year long, as are your outdoor options. Your stay here will have you encircled by peaks, lakes, meadows, culture, adventure, breweries, festivals, family fun, shopping and more. 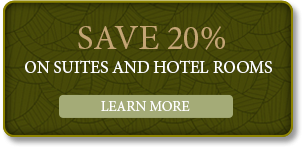 A unique array of Hotel rooms and Family Suites provide the perfect accommodation for any occasion. 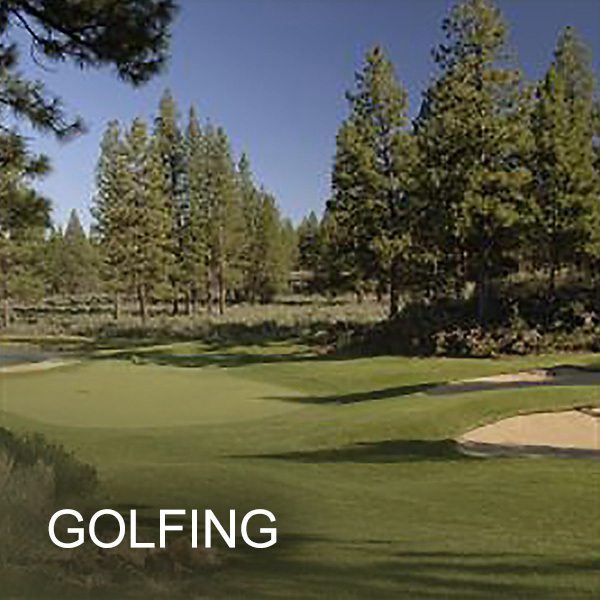 With 300 days of annual sunshine and breathtaking mountain landscapes, Central Oregon’s high desert is an idyllic playground for sports lovers and adventure seekers. 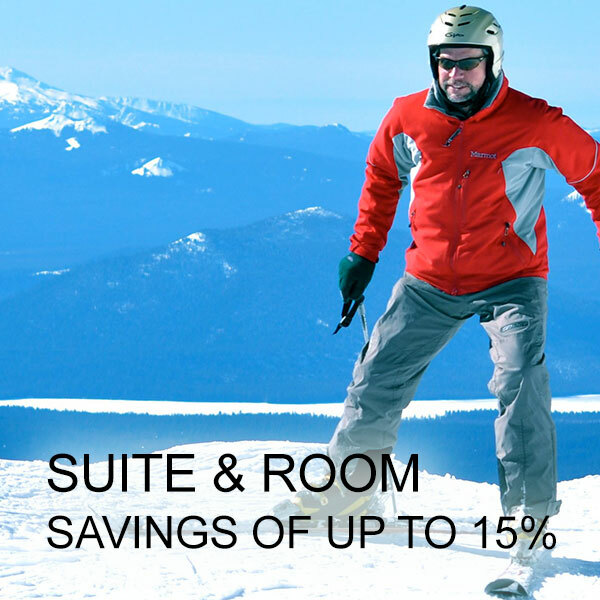 Learn more about Ski & Stay Packages. 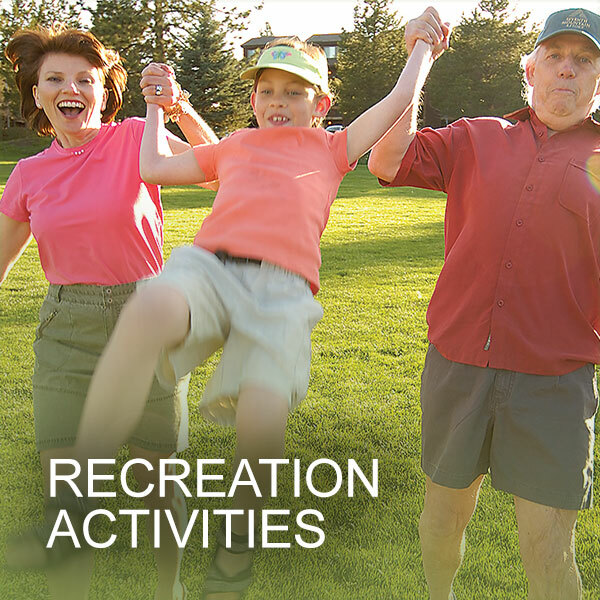 Learn more about Bend Accommodations. Complimentary seasonal shuttle service to Mt. 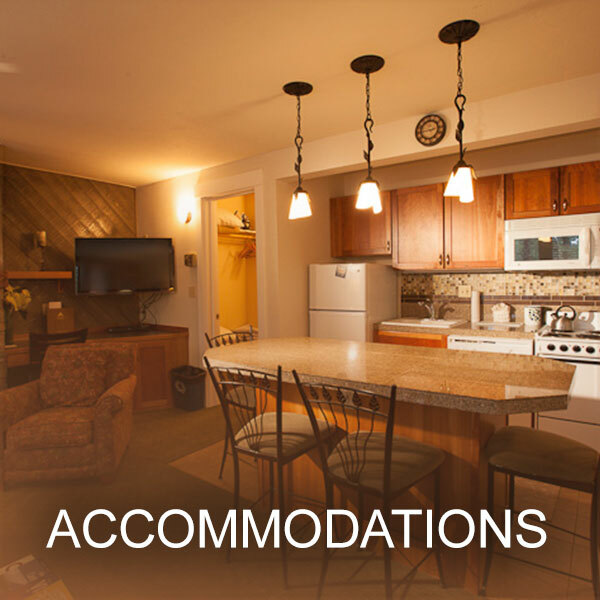 Bachelor available Saturdays, Sundays and holidays included for rental guests. Schedule subject to change; inquire at check-in. The Outfitter Bar is open with seasonal hours offering small plates & appetizers with locally crafted beers and cocktails. 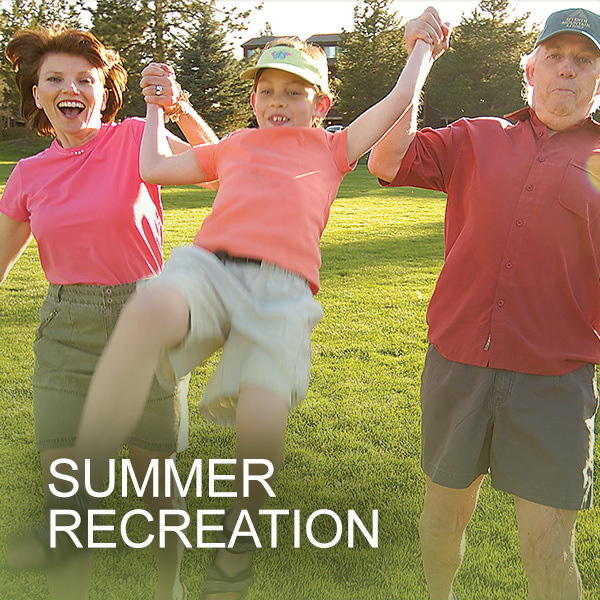 Lifelong Memories Start at Seventh Mountain Resort.